Your home is not a compromise, so do not make your bathroom cabinet one, either. The custom-made process guarantees that you get exactly the kind of storage system you want. Finnish Inaria sliding door cabinets are always manufactured from moisture-resistant materials in accordance to your taste and wishes and to fit your bathroom’s measurements. To the millimetre. 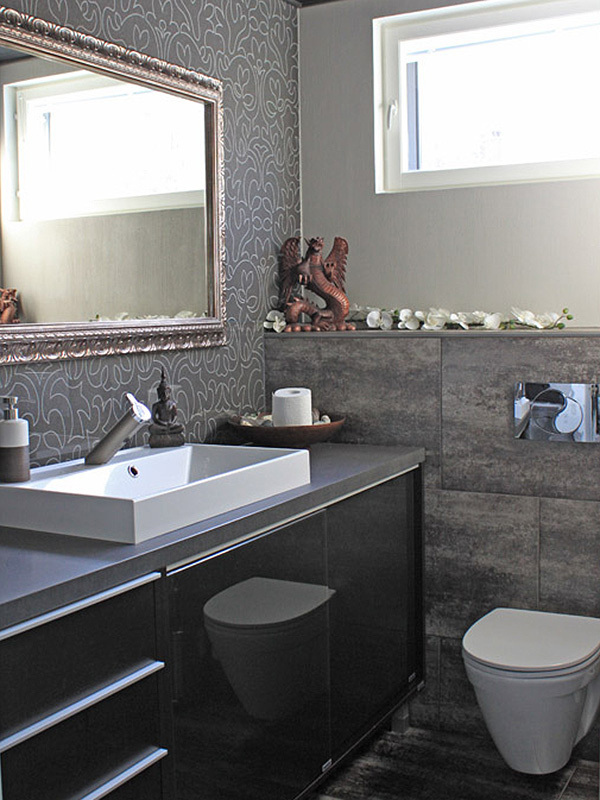 This means that you do not have to make compromises as regards the practicality nor style of your bathroom. The compromises have their place: in the store shelves, not as part of your home’s decoration.